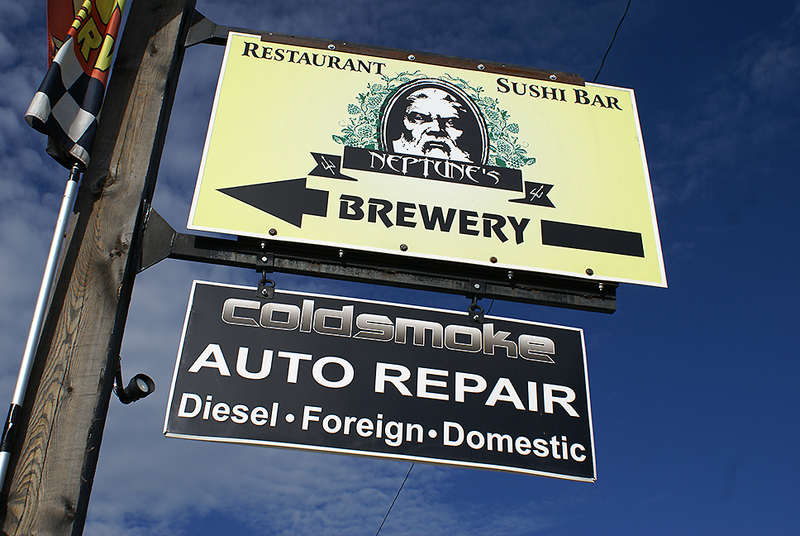 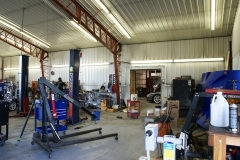 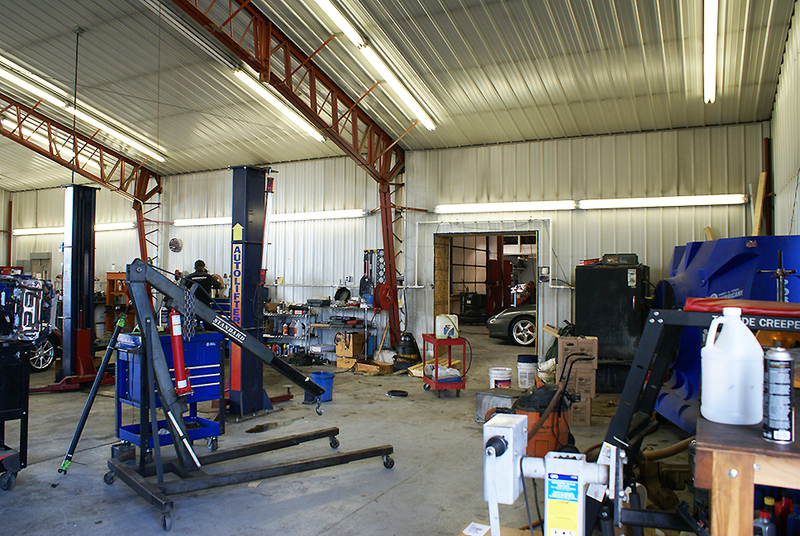 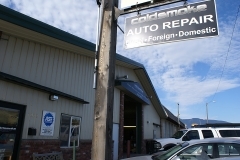 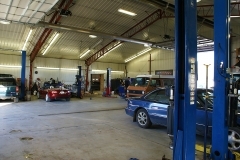 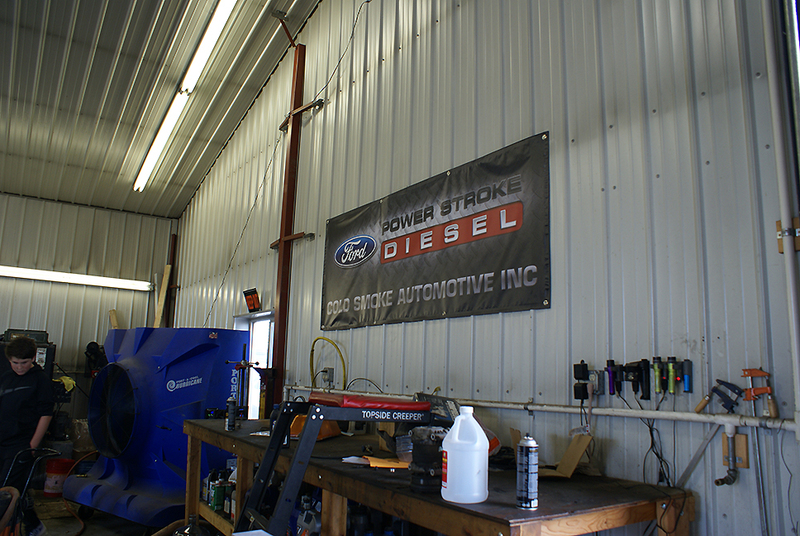 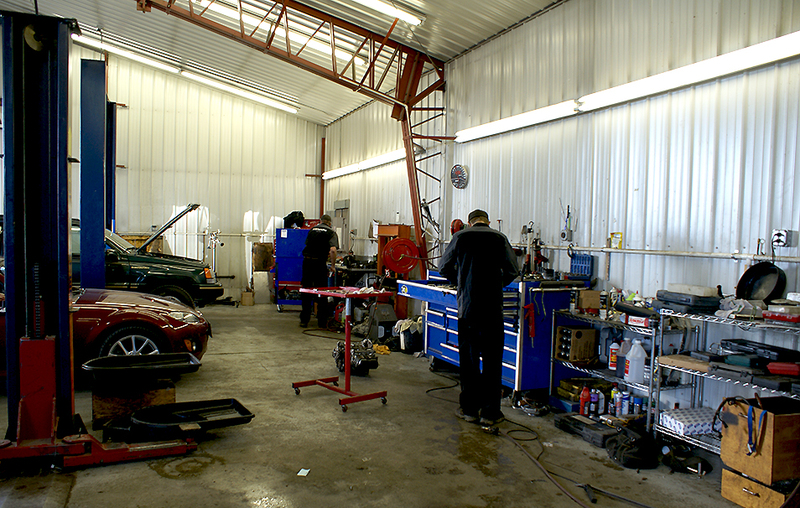 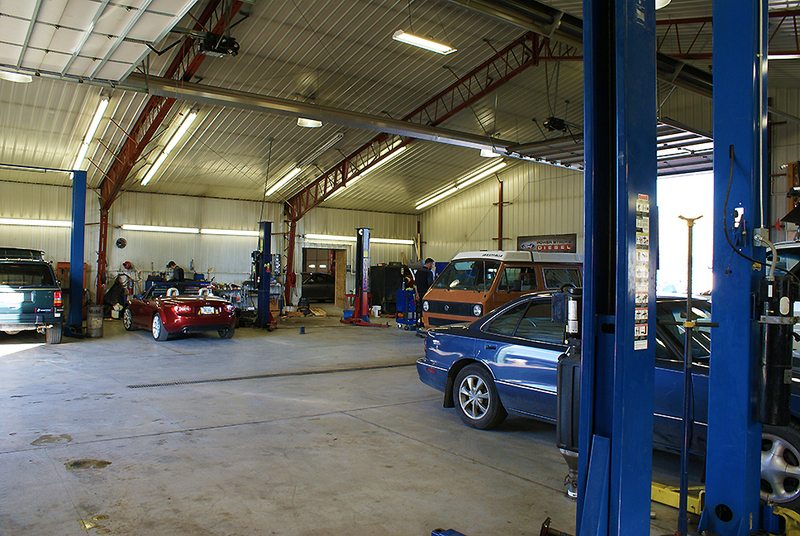 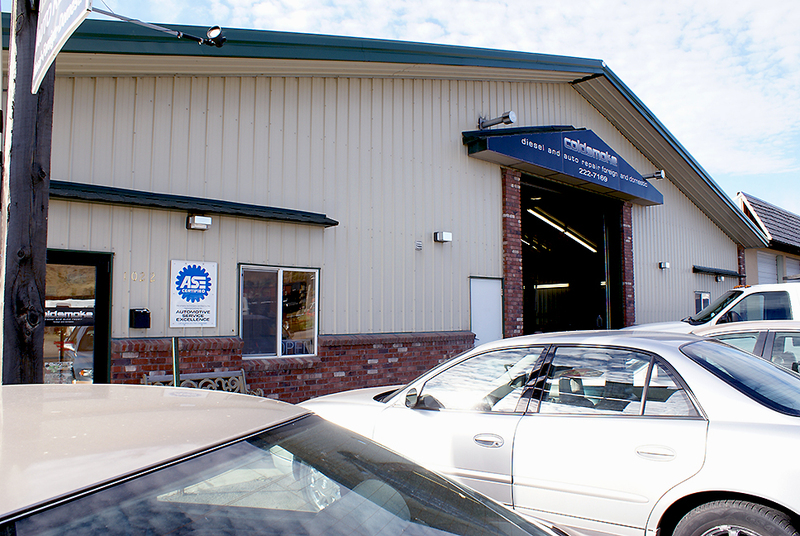 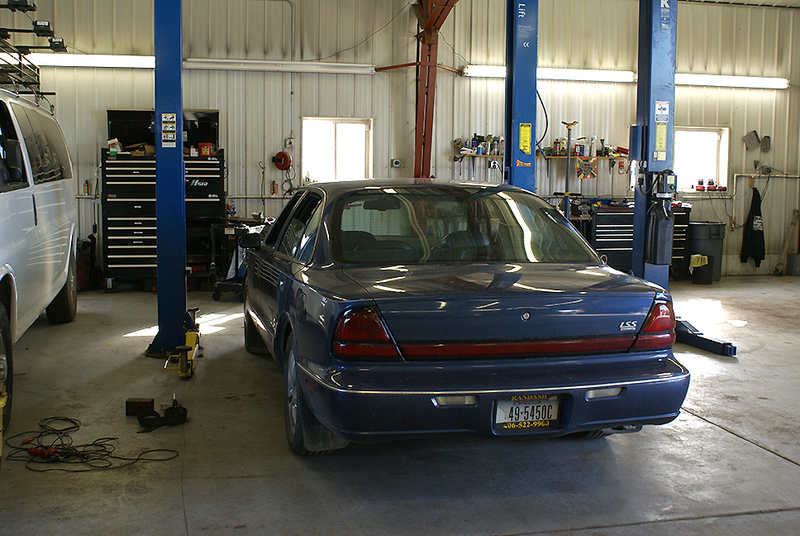 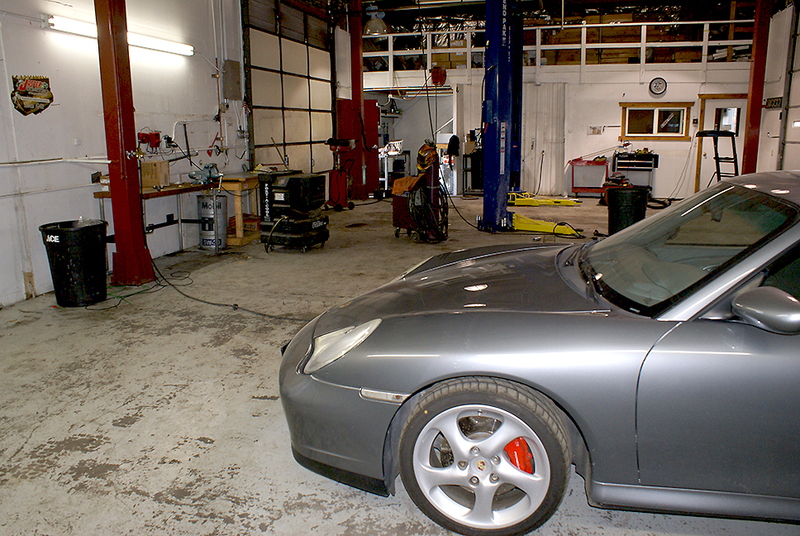 We are a full service automotive repair shop located in beautiful Livingston, Montana. Our 40 years of combined experience in the business go a long way when diagnosing and fixing your vehicle. 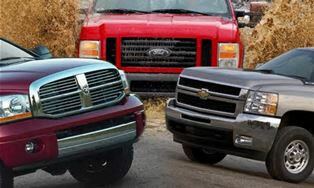 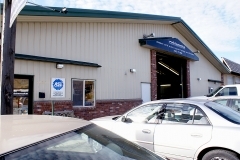 We also are the go to shop in for Livingston Transmissions and Bozeman Transmissions. 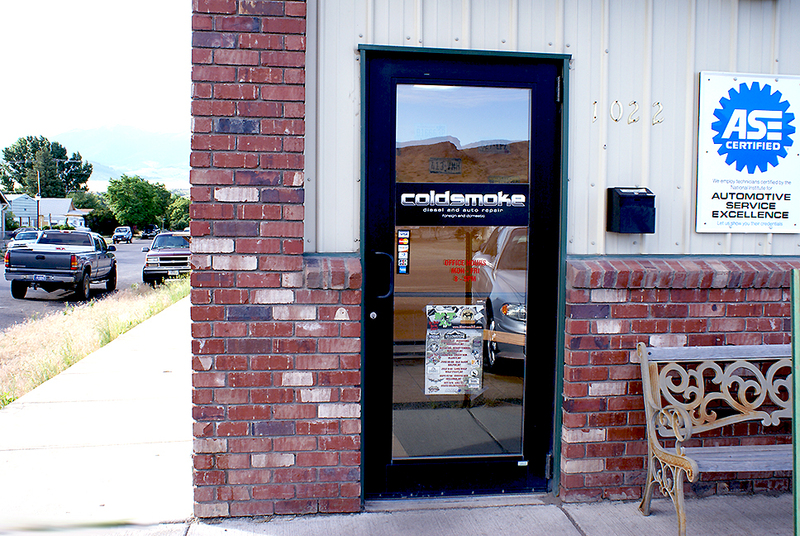 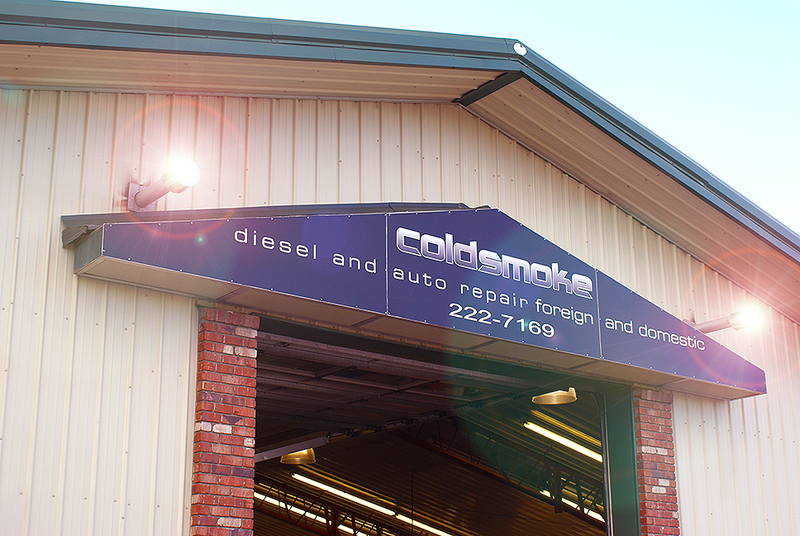 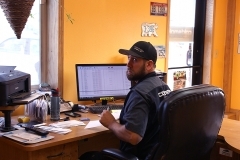 Expect the best in value, timeliness and workmanship from Cold Smoke Automotive! 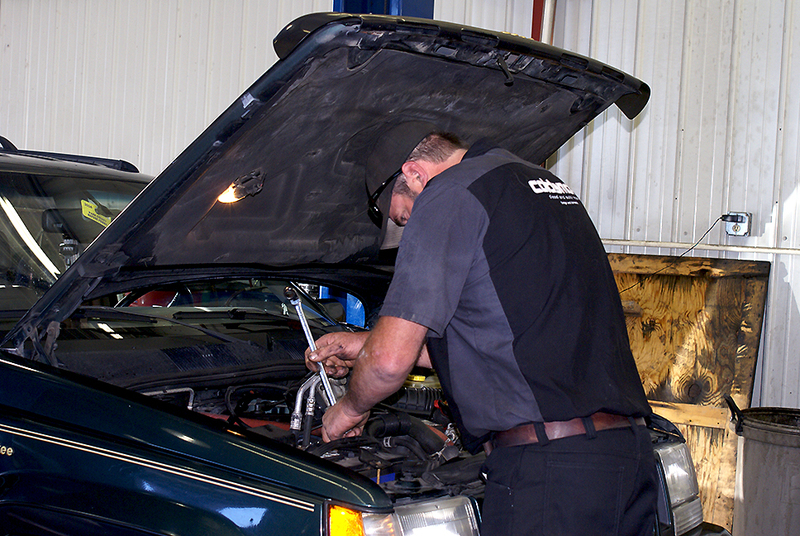 Problems with your vehicle start with a proper diagnosis. it is important for a professional to accurately determine what is causing your vehicle to run improperly. 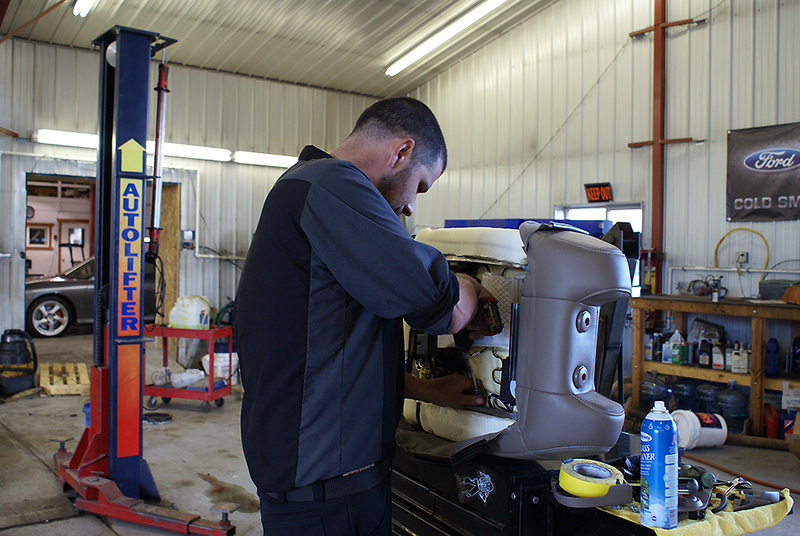 Today's vehicles require extensive training, knowledge and diagnostic scanning software to help the technician determine the cause of the malfunction. 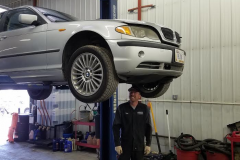 Our staff of highly trained and certified technicians are capable of quickly figuring out what is wrong with your car and then repairing it as quickly and at the best price, as we feel is possible. 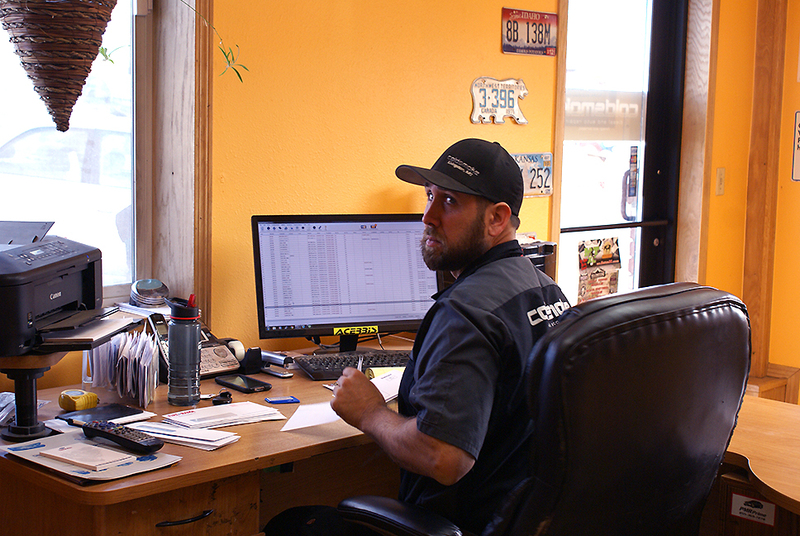 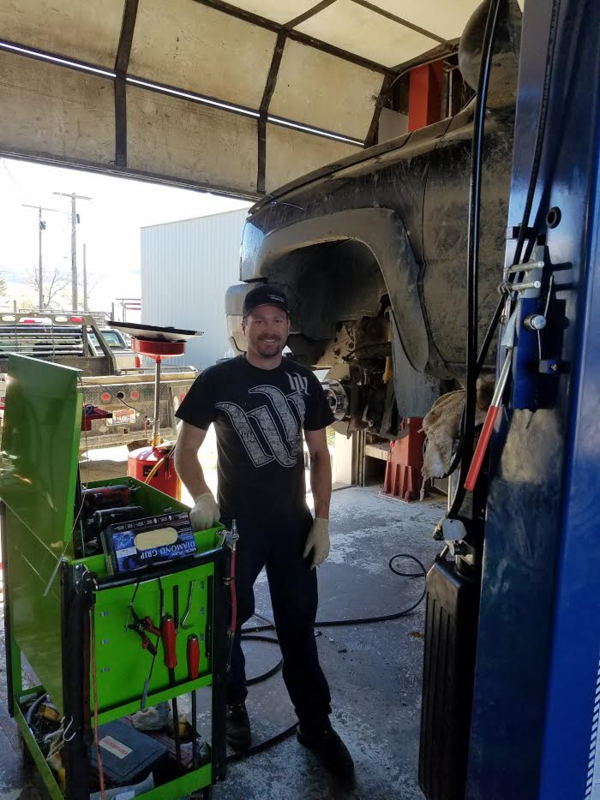 A successful automotive repair shop starts with one technician, and in this case it was Drew Moir. 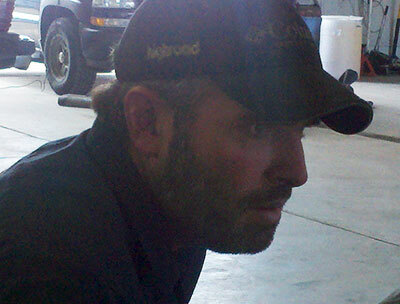 He has followed a natural progression as a professional auto mechanic. 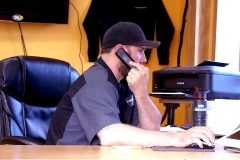 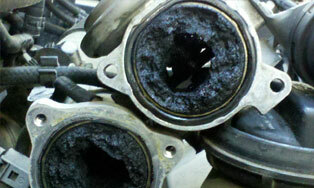 His experience comes from years of working with diesel trucks as well as foreign cars of all makes and models. 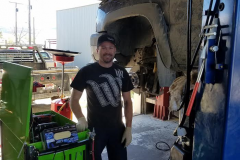 Within a few short years of being in Livingston, Drew had built up a massive clientele as well as the trust and faith you would expect from a Master Technician. 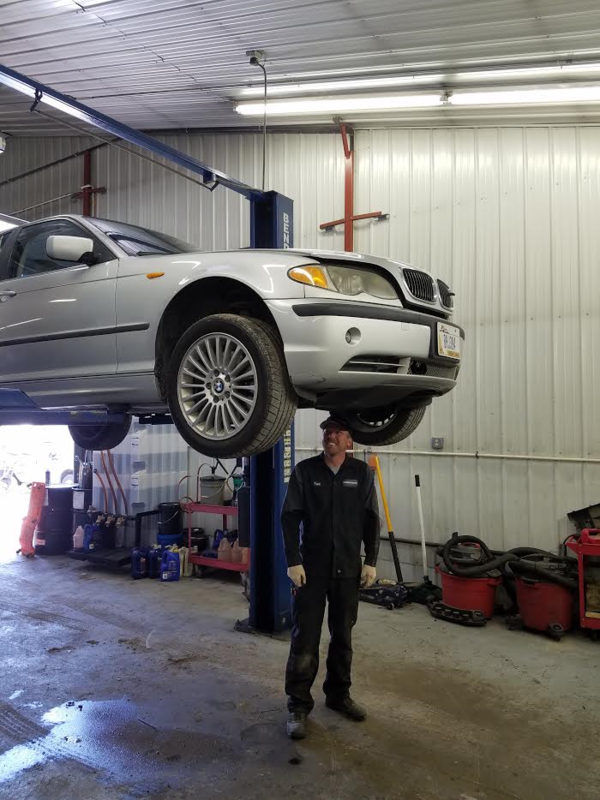 It was through this success that he decided to move out of the little shop with one lift to a shop with four lifts and the extra space needed to accommodate his growing business. 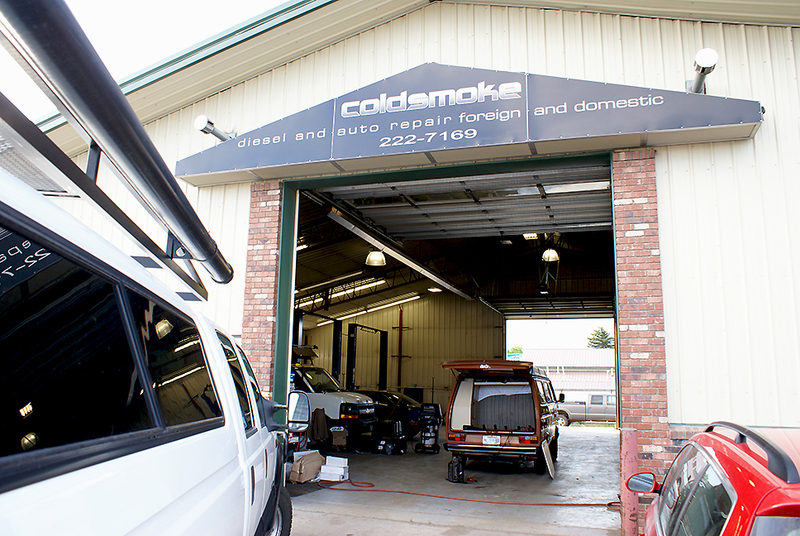 After five years here in Livingston, customers are glad he's staying. 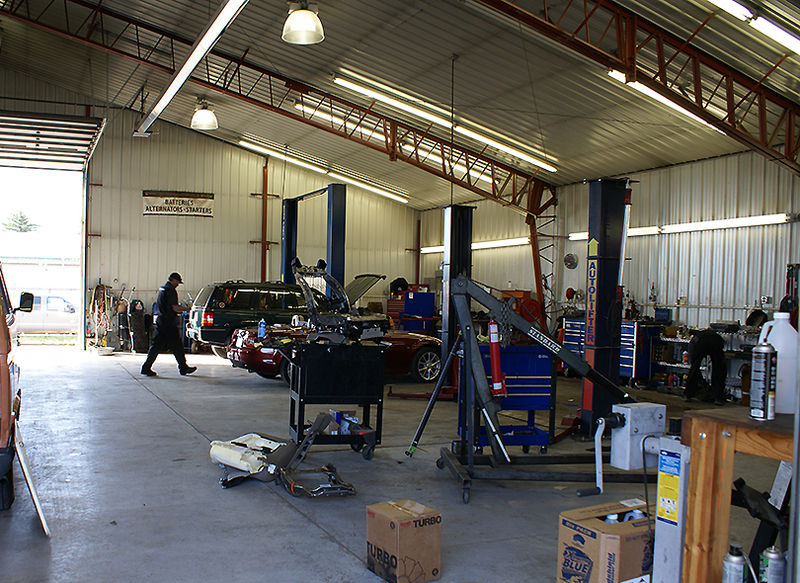 Moir Transmissions is here to serve you! 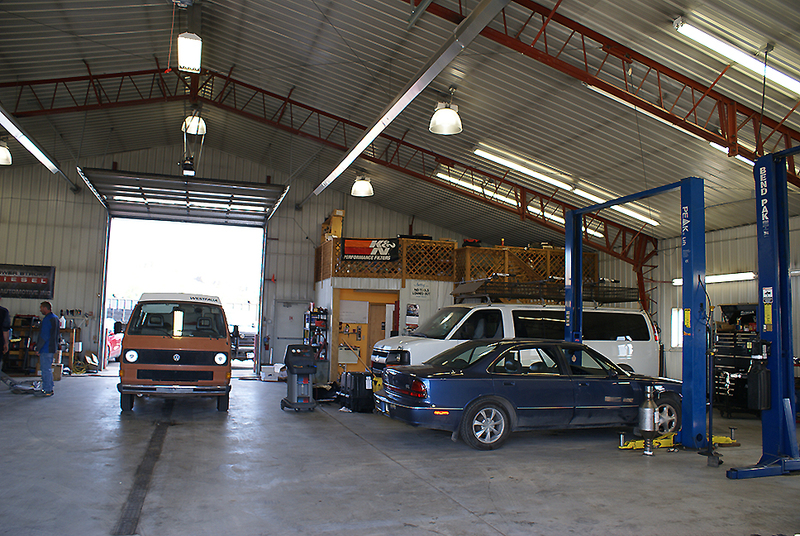 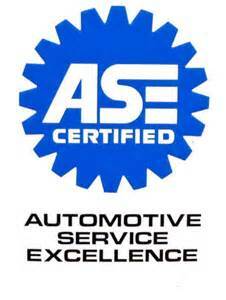 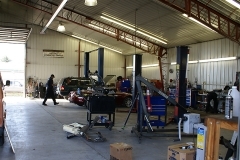 We are your one stop for automotive and transmission repair. 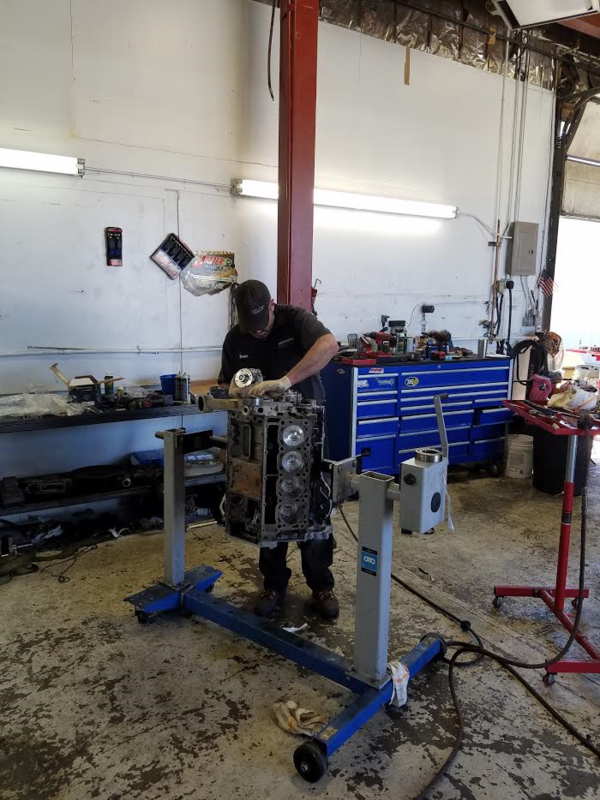 Our transmissions offer a 3 year and 36k mile warranty as well as our guarantee that we will stand behind our work, because to us, it means everything to have satisfied customers. 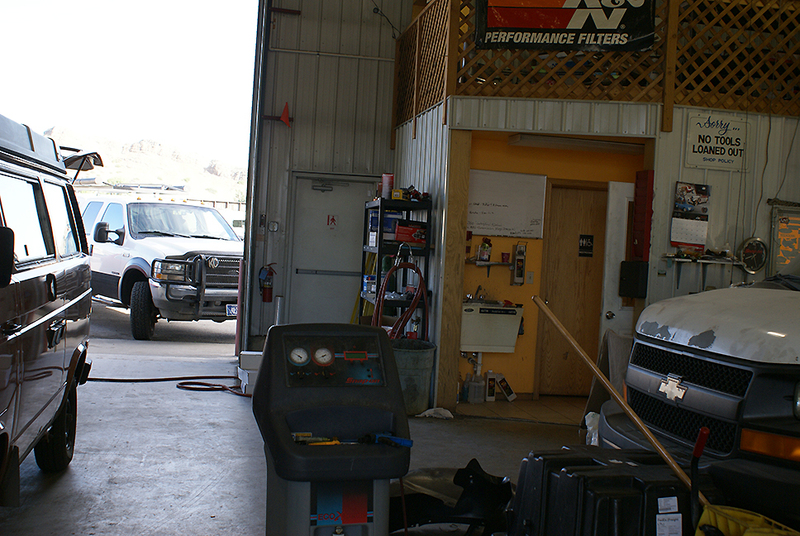 When it comes to rebuilding transmissions, our attention to detail is what separates us from the rest. 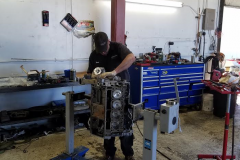 We do not settle for just repairing the obviously failed parts, instead we replace all of the parts that could have been affected. 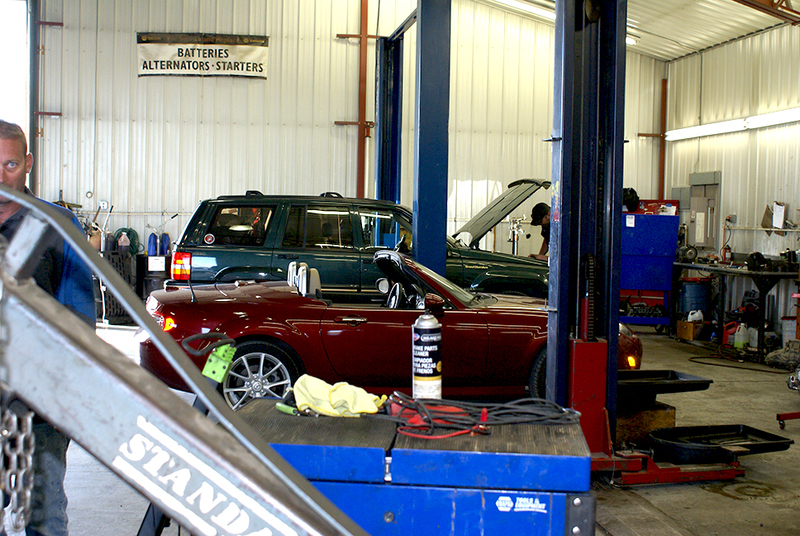 You'll have the peace of mind knowing that your re-manufactured transmission is going to reliably keep you motoring.